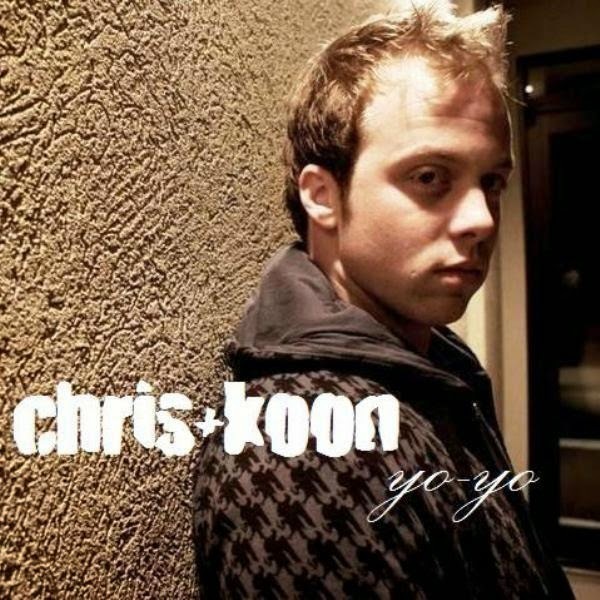 Chris Koon will be "Artist of the Week" next week over at Resolution Radio. If you aren't familiar with Chris or his music, you can check him out on Twitter, Myspace, or Facebook. Thanks again for doing the interview Chris, I really appreciate it! It isn't my type of music but I felt the interview was extremely interesting. Always nice to hear were artist came from and what the inspiration is.